These activities support teens as they learn new ways to handle the personal and social challenges of adolescence. 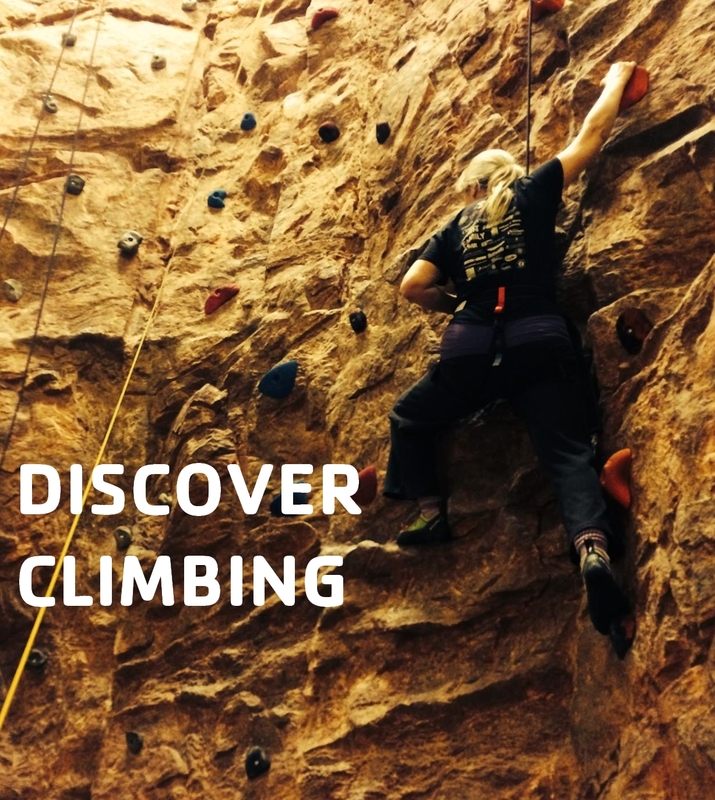 Our team provides indoor and outdoor climbing activities in Montgomery County and the District of Columbia. Horizons also provides a Friday Night Climbing Wall that allows youth and families the unique opportunity to spend time together, strengthening their relationships. More. YFS delivers on-site school intervention programs to address climate issues at the school, specifically bullying, conflict resolution, and integration among groups. Cooperative playgrounds, bus behavior intervention, and classroom meeting trainings are examples of services provided to schools in order to address the issues of concern to that community. YFS also offers the Smart Choices program in which Middle and high school students, female and male, learn decision-making skills relating to sexual relationships, drugs, friendships, family, and school conflict. They meet as a group to support each other in the role of parent and a student. The goal is for the young parents to complete high school and have a forum to discuss issues that may impede their progress.